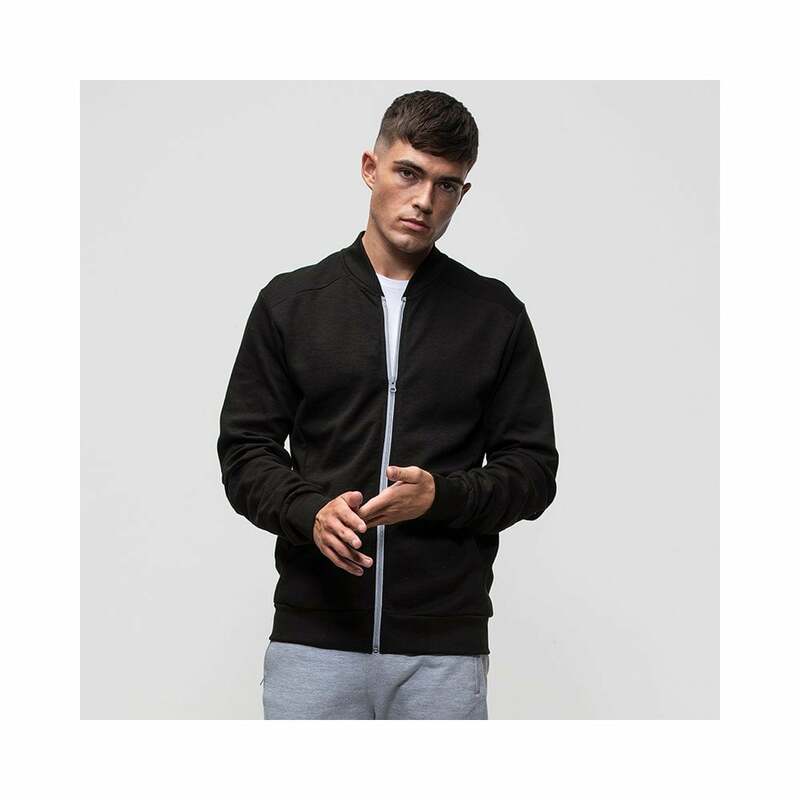 All We Do Is Undergrad Jacket this is a slim fitting stylish jacket which gives the wearer a very smart look. It is made from 80% ringspun cotton and 20% polyester and features some great features including a pocket with a small opening for earphone feed, knitted collar, cuffs and waistband and a contrasting plastic zipper and puller. There are 3 classic colours to choose from.